What does it take to sell luxury real estate? The ability to view detailed images of gorgeous, high-end homes online makes luxury real estate feel more accessible than ever before, but television shows that claim to show the ins and outs of multi-million-dollar deals don’t reveal the long hours and top-tier levels of client service. The agents and brokers who are landing those clients and closing those deals know that it’s a lot harder than it looks. From winning clients’ trust to finding the perfect buyers for truly unique homes, luxury real estate agents face challenges at an elevated level — which is why their jobs are so rewarding, both emotionally and financially. At Luxury Connect, October 16 through 18 at the Beverly Wilshire Hotel in Beverly Hills, California, you’ll hear how the best luxury agents and brokers in the business handle tricky deals, hire and fire, leverage technology, and build lifelong relationships with clients and colleagues. 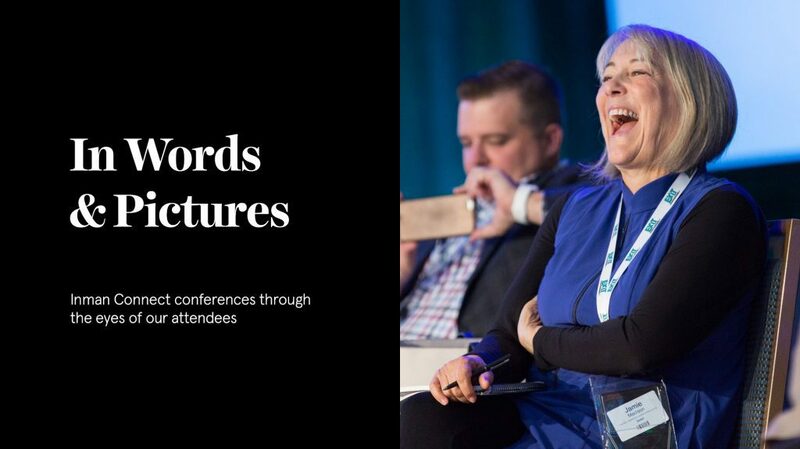 This year, Luxury Connect is expanding beyond the familiar stage sessions to incorporate onsite and offsite activities that will supplement your learning. You’ll sit down with the top producers in luxury real estate for roundtable networking, study the characteristics and skill-sets of the industry’s most successful agents, learn how to forge credible and meaningful relationships with clients who don’t trust easily, and how luxury real estate agents are using social media to grow their networks. The best agents in the business will share their negotiation tactics, talk about their content strategies, how to handle culture clashes in international sales, and how to talk to high-end clients about the market. At the offsite activities, you’ll have an opportunity to learn from auto designers, digital marketing gurus, meditation teachers, and more who will share secrets about how to work with luxury clients and what they do to create memorable, bespoke experiences for consumers who expect nothing less. When you want to sell homes at a luxury price point, you need to be at the top of your game. You have to craft a network of partners and colleagues that you’re absolutely sure will provide the best possible service. You have to make connections with discerning buyers and sellers who value their privacy. And you need to ensure that your own service is impeccable, providing a peerless experience for those buyers and sellers. And there’s only one conference where you can hone all of those skills to elevate your luxury real estate game: Luxury Connect.